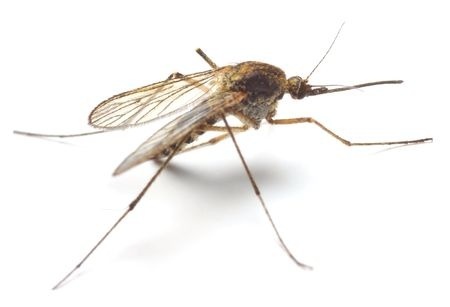 Few things are more annoying than a mosquito bite that constantly itches. Although we tend to accept bites as part of life when the weather is warm, having a mosquito and/or tick issue around your home is often far more than in nuisance, it’s downright scary. Fortunately, D & T Pest and Termite Control is here to help. We offer mosquito treatments for yards in Needham, Massachusetts, and the surrounding areas, and also have pest control specialists readily available in several Rhode Island locations. Mosquitoes and ticks can carry disease, making their bites potentially harmful. As well, if you have a problem with them on your property, it could be the sign of another issue that needs your attention. Our experienced pest control specialists have the knowledge and the tick and mosquito treatments needed to eradicate your issue. We make sure it will once again be safe to enjoy leisurely time outside with your family, or we will ensure you no longer have to worry about mosquitoes in your home. 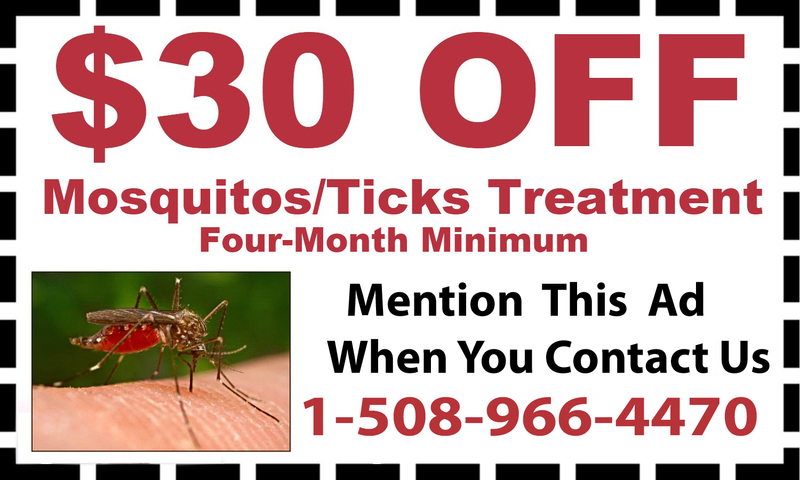 If you would like to learn more about mosquito and tick removal services, please contact us at your convenience.